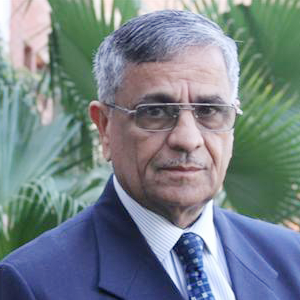 Professor in Applied Psychology and Sport Psychology at Chandigarh University in India and President of the Asian society for Applied Psychology. President for the last Congress on Excellence 2015 and a Board member for the Gavle Congress. He has many specialties, among them Yoga and Mindfulness. Professor Mohan is known all over the world through his numerous invitations to Universities and Congresses. He has written so many books and scientific articles and has been supervising so many doctoral students that his CV covers more than 50 pages.